$15.00 This item will be released at a future date. The release date is December 3, 2019. Do you desire to do great things for God? There’s not a saint alive who doesn’t have a deep longing in their heart to do something great for God. God places that desire in us. 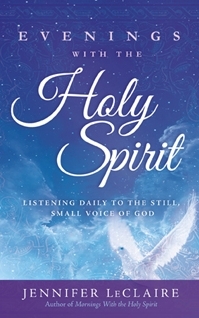 What’s missing, however, is a clear understanding of how to work with the Holy Spirit to make that desire come to life. But it doesn’t always start like we think it should. . .
Jennifer LeClaire’s “destiny” began in a Florida jail. 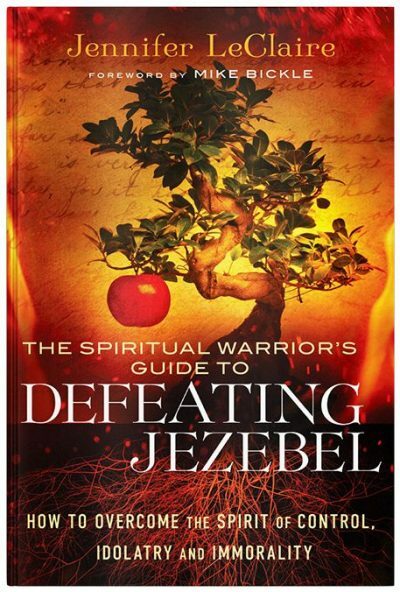 With her heart surrendered to Christ, Jennifer simply wanted to write for Jesus. 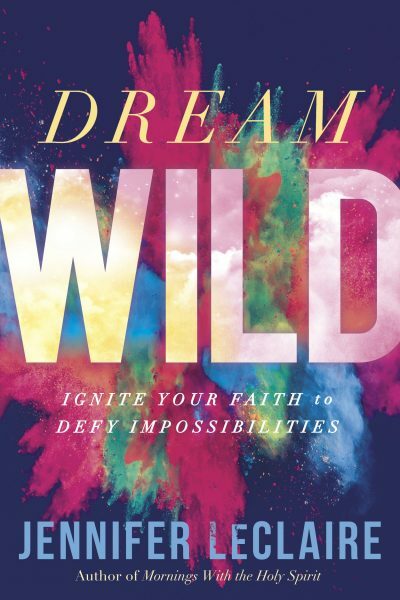 The doors began to open for her and now she runs a vibrant ministry on multiple platforms. Most people, though, don’t even know where to start. 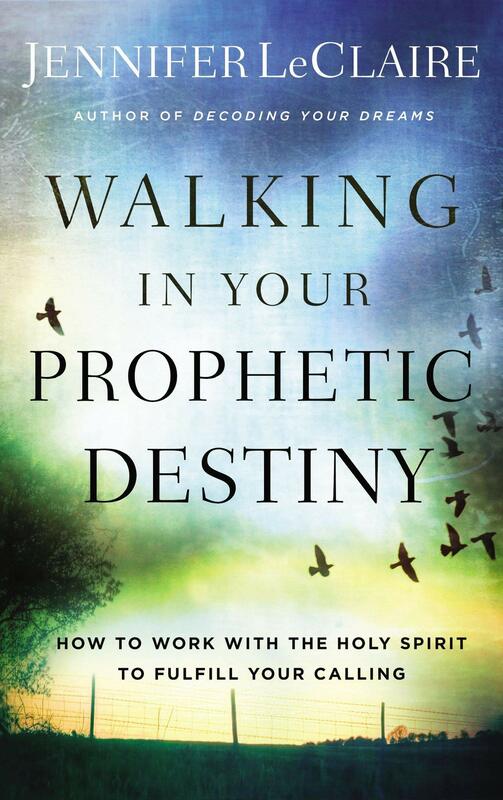 Walking in Your Prophetic Destiny will give readers a clear outline on what to expect as they pursue God’s purpose. Part memoir, part personal instruction, Walking in Your Prophetic Destiny is the perfect teaching for anyone ready to take God’s call to the next level.